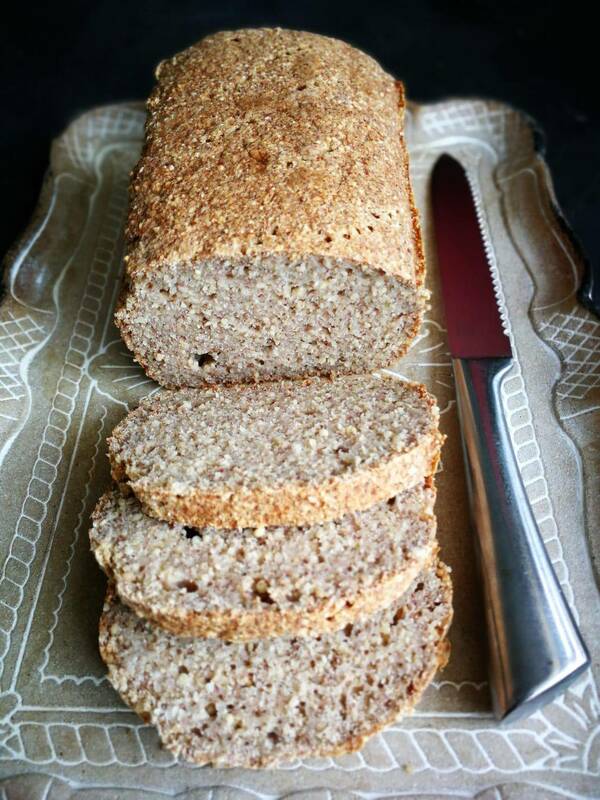 This easy Whole Grain Buckwheat Millet Bread is just as it says, easy and made with whole grains! No kneading or rising of the dough, you do need a food processor though. There are a few things about this bread I just love, to start with it is naturally gluten free and is made with whole grains which means rich in fiber. 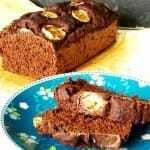 It has a light nutty taste thanks to the buckwheat and tastes great with salty or sweet toppings. You find the complete printable recipe below this post. 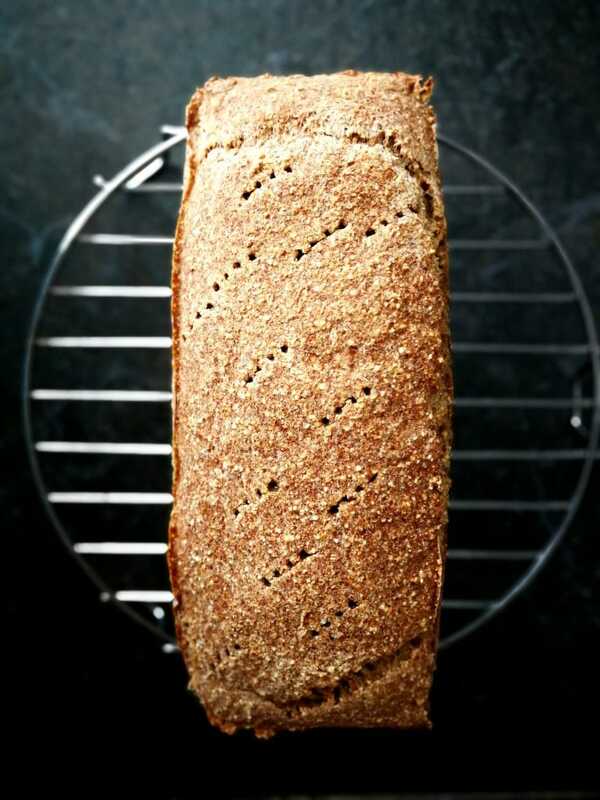 The base of the bread is not made from flour but from soaked buckwheat and millet, this gives a different result than if it were baked from buckwheat flour. In this way it is a bit softer and it has structure that I like here. 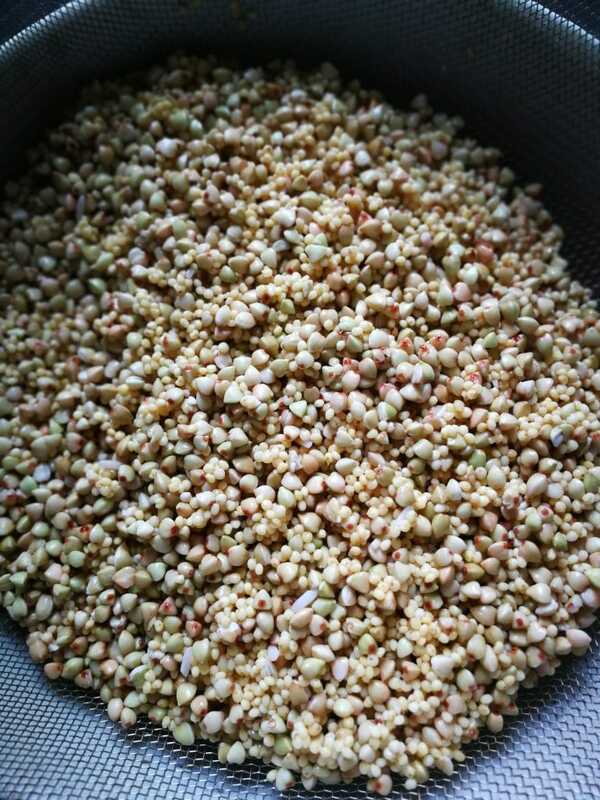 Buckwheat is not actually a grain but the seed of a plant, very rich in protein and fiber. Buckwheat has a very good influence on cholesterol and blood pressure. It is rich in antioxidants, vitamin B and minerals such as magnesium, manganese, iron, folic acid and zinc. I love these old cereals! 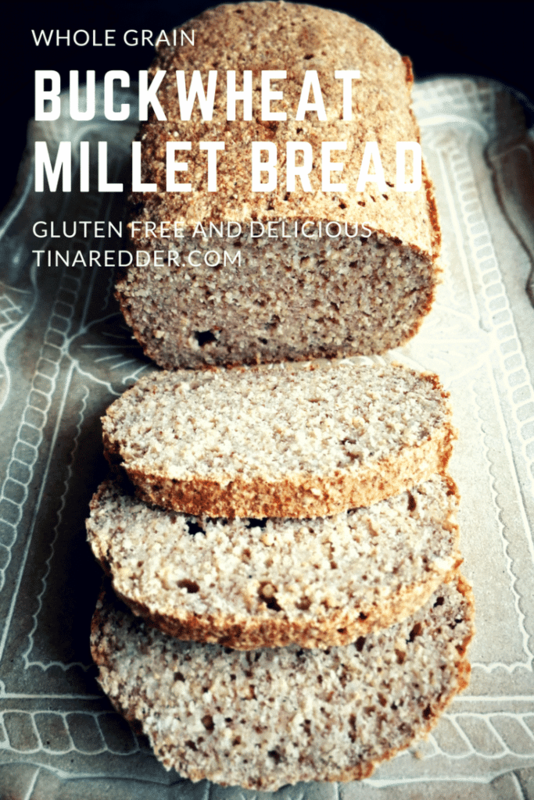 Millet is one of the oldest crops and is also a seed like buckwheat and quinoa. Millet has a positive effect on triglyceride levels in the blood, helps during weight loss because it is rich in fiber and gives you long full. In combination with the phytonutrients present, it reduces the risk of developing colon cancer. 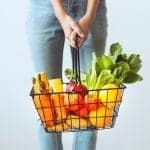 Like buckwheat rich in antioxidants and low on the GI index, which simply means that it does not affect blood sugar. Rich in tryptophan, a daily portion of millet helps in reducing stress levels and in improving sleep. Psyllium husk is often used as a weight loss aid, it bulks up like crazy when mixed with water, has lots if fiber and regulates blood sugar. I add it to this bread to keep it moist and slice-able. You only need a few ingredients and everything goes in a food processor. I don’t process the seeds all the way, just so that there is structure left in the dough. 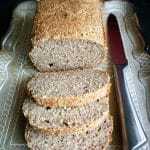 I used sticky rice flour but have also made this bread with other gluten free flours like sorghum and coconut. Adding a little salt and dates balances the taste. I love this bread! 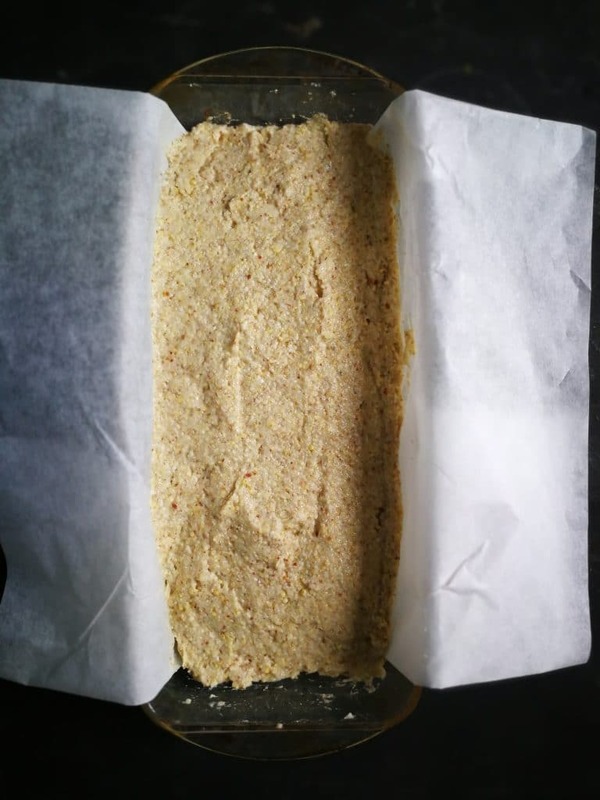 It does have a different texture than my gluten free multigrain bread, it is a bit moister, the other one is made with whole grain flours instead of soaked and may be activated grains/seeds. The dough is fluffy and just a bit sticky when it comes out of the food processor. It is important to press it down well in the baking dish so there are no air bubbles left in the dough. I usually use parchment paper to keep it from sticking to the pan. After about 20 minutes of baking I pierce with a fork some wholes to let remaining air out and keep the crust from separating from the bread. Not a big problem just more challenging to make pretty slices. The bread gets a bit dryer the next day as all breads do, this makes it even easier to slice. After a few days I love to toast it and eat it with avocado or peanut butter and jam. I would love to know how it turned out for you! If you like and want to save this recipe you can print it or pin the picture below to your Pinterest board. Easy and delicious, loaded with nutrients and fiber. Soak the buckwheat and millet in a large bowl for 12 hours or overnight, I do this in the fridge. Rinse very well. 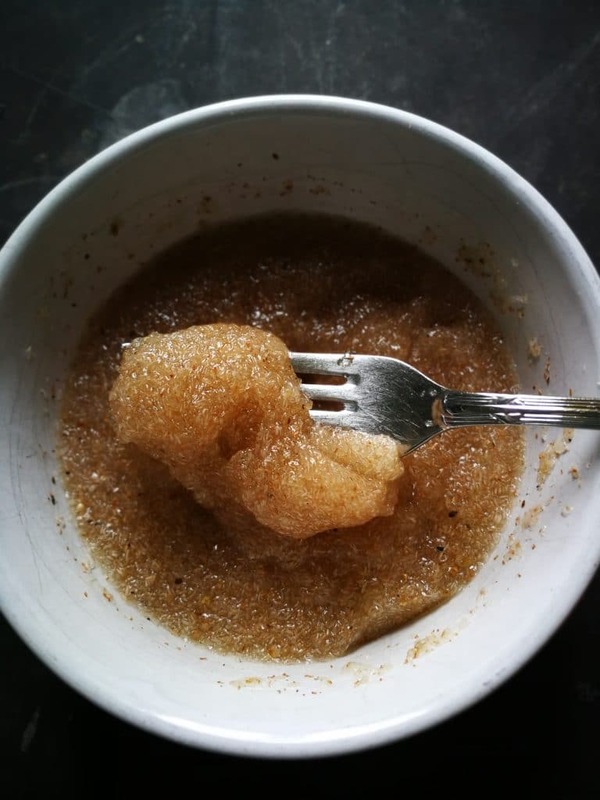 Mix 1 cup water and the psyllium husk with a fork and let it gel for about 10 minutes. 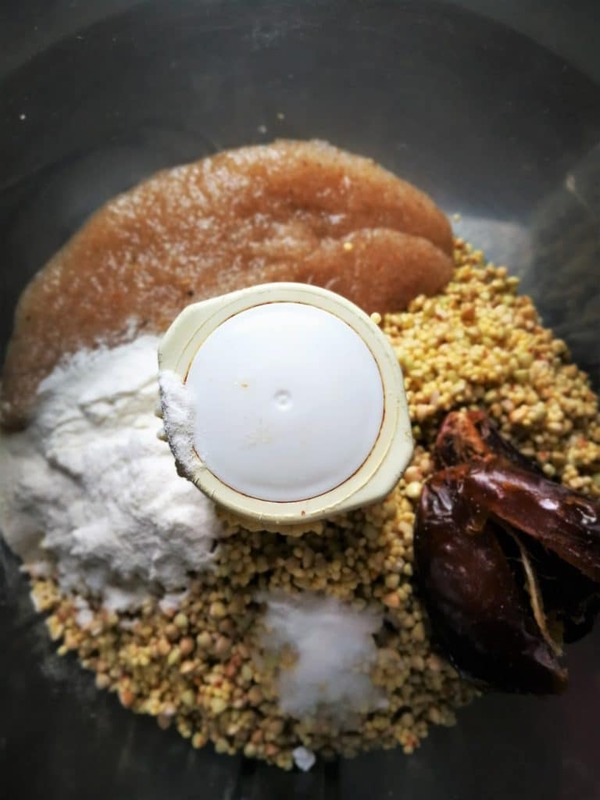 Add the soaked rinsed grains to a food processor together with the psyllium gel and the remaining ingredients. Process for about 60 seconds, it will have a little structure left from the grains. Scoop into a lined loaf pan and bake in a preheated oven on 175C/350F for about 60 minutes. After 20 minutes of baking pierce some holes in the top of the bread to let some steam out. Let it cool in the form for about 10 minutes before placing it on a wired rack. Wait with slicing until almost completely cool. I store the bread in the fridge in an airtight tin. When a few days older delicious toasted with avo or pb and jam. Also freezable, lay parchment paper between the slices to keep them separate. I cannot find millet. What can I use instead? I made this bread two days ago and my whole family loves it! My 1 year old, 3 year old, husband, parents and I all think it’s delicious! I used buckwheat flour, since it was the only nut free flour I had on hand, and it worked great. The texture is great and the shape holds well. 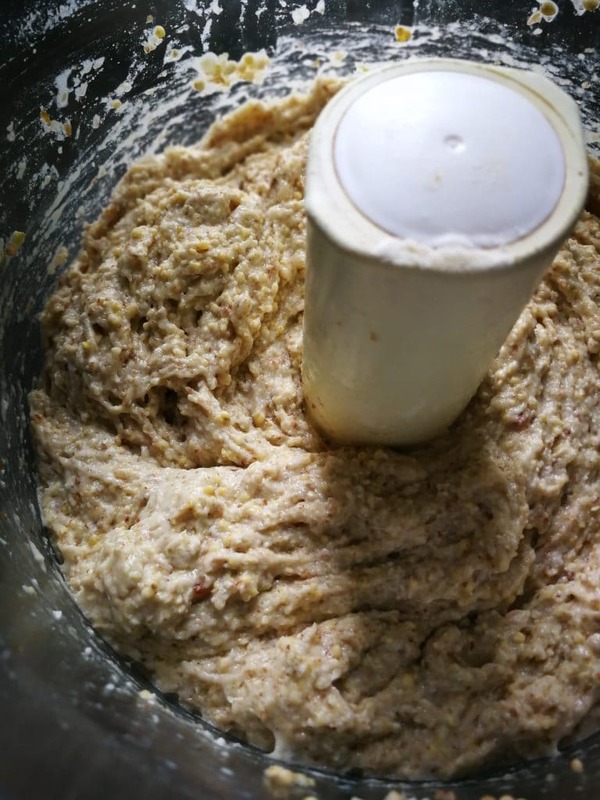 I have attempted many “Healthy and Clean” bread recipes before, but this is the only one that has been edible (it’s more than edible, I am going to stop purchasing load bread!). I will be making this weekly. Thanks for a great recipe! The recipe shows that sweet potato & acv are used but these ingredients are not in the video? Can you please verify if these ingredients are used or not? Thanks!